Rutherford Wilkinson, part of the Perspective Group, specialises in offering financial advice to businesses and individuals alongside medics and dentists. The firm has a 42-strong team managing in excess of £500m of assets under advice. It also nurtures relationships with a wide professional connections network to better serve the varying needs of its clients. The paraplanners are Michael Gahagan, Joshua Clark and Jessica Wright, who have joined a 14 strong team of financial advisers. The company offers financial advice on pensions, savings and investments, mortgages, retirement and long-term care planning, probate and estate planning, corporate pensions and shareholder protection and tax mitigation strategies. 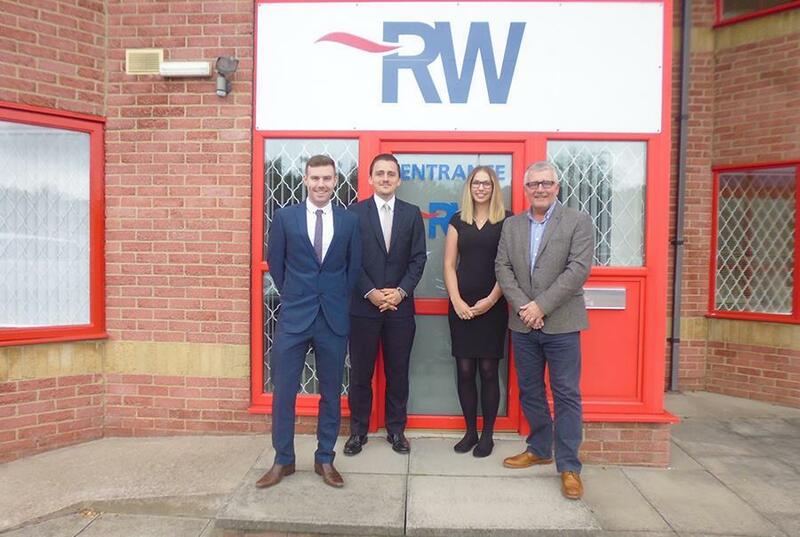 Rutherford Wilkinson prides itself on the nurturing of young talent and the creation of specialist expertise. Demand for paraplanner support in financial services has increased with building regulatory pressures on advisers and subsequent higher volume of work. There are more jobs than there are applicants and so building this support can be a challenge.